T-Pain's Gangsta Grillz mixtape is here. 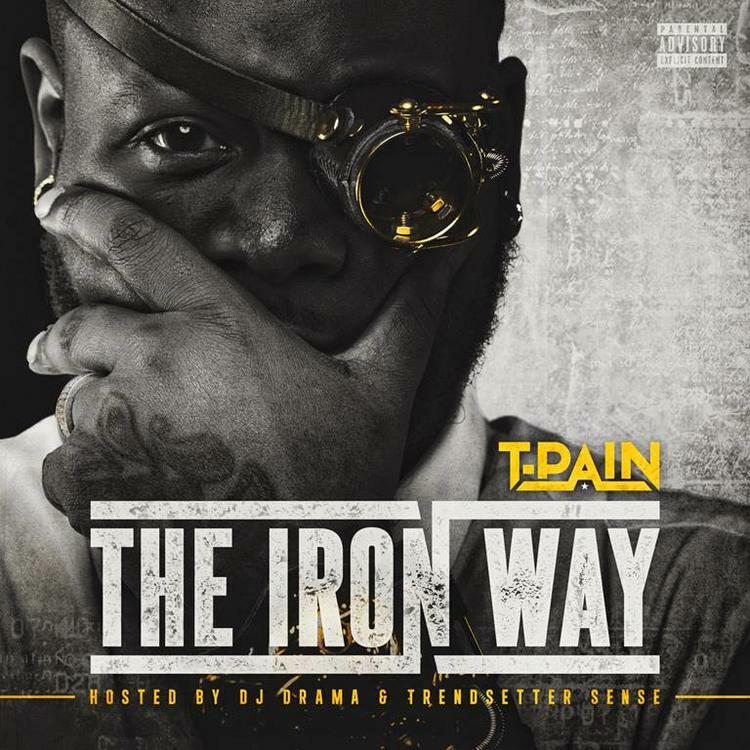 T-Pain has continued to gain momentum with each new mixtape leak, and he's now shared the full project. The DJ Drama-hosted project, The Iron Way, features previously released tracks such as The-Dream-featured "Let Your Hair Down," "Hashtag 2015," "Wait A Minute" featuring OG Maco and more.